Modern design with passion and traditional craft. 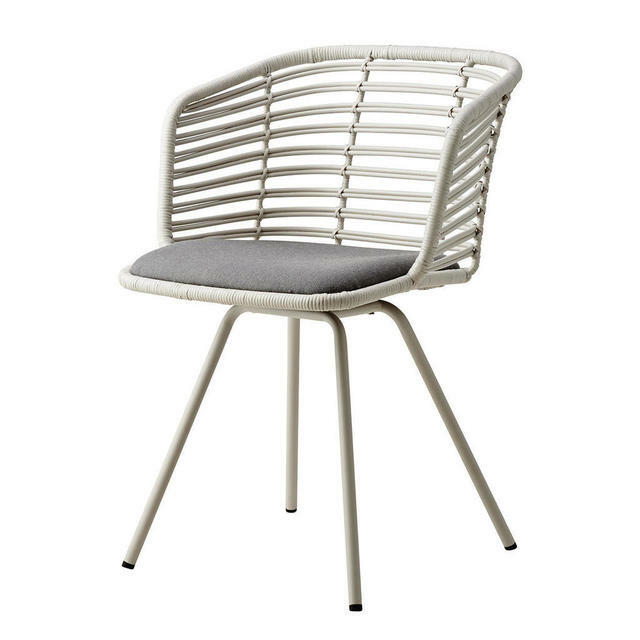 Spin is an elegantly manufactured indoor chair in natural rattan and steel, which almost floats on a simple yet elegant frame. 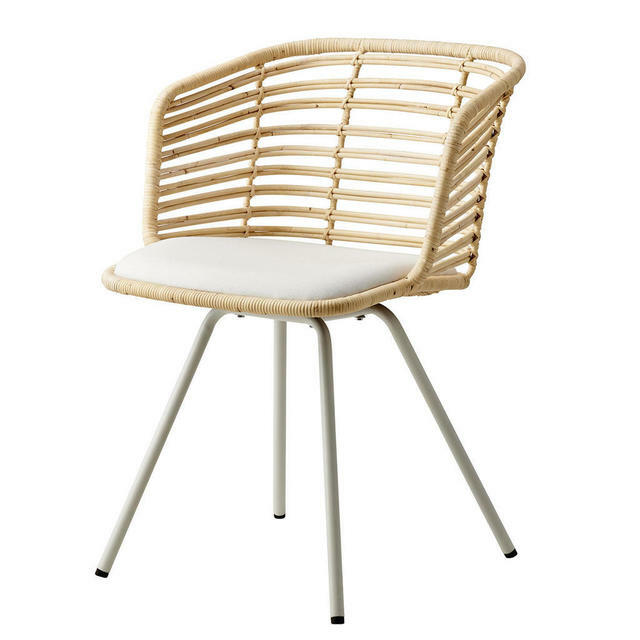 It is great chair to bring light and air from your outdoor space into your interior space, to create a seamless transition. Spin exhibits both modern and classical elements. 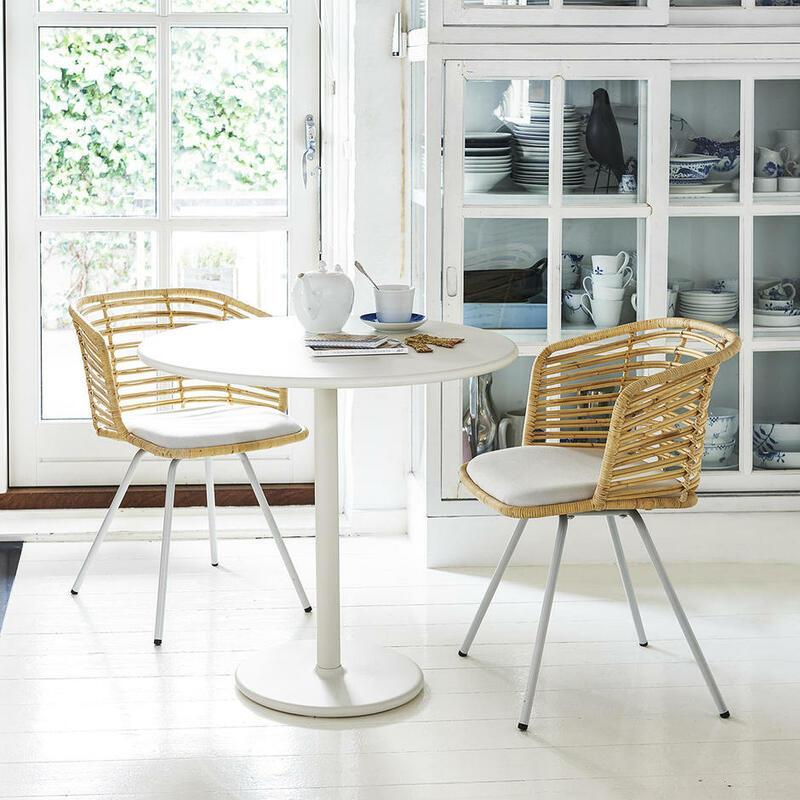 The Spin chair can be used wherever one wishes, as a dining chair for the conservatory, kitchen/dining space where you want to pull the light and style from your garden into the inside. 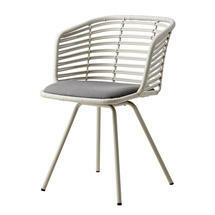 The chair is perfect as an extra chair by the small desk, or as a meeting chair in the office. 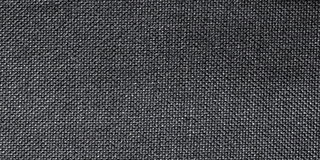 Choose from 3 Sunbrella Cushions, and enter White, Black or Grey in the box under the item. 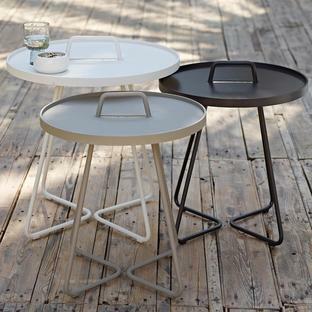 Spin is designed by Foersom & Hiort-Lorenzen with roots in a traditional Scandinavian design, which includes a respect for nature and original craftsmanship. 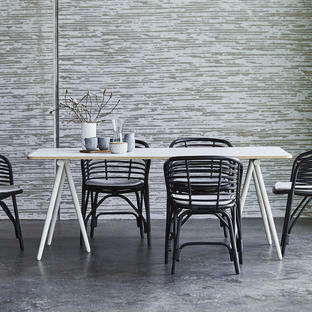 The Trim chair is ideal with tables from the Turn tables or from the Area collection. 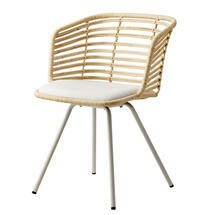 Spin is available in natural rattan or white-painted rattan. 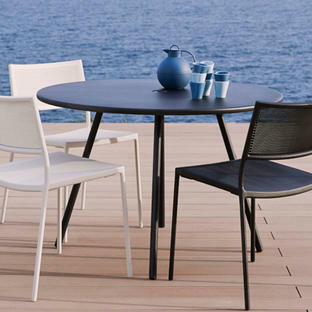 The seat cushion is available in the innovative Trim fabric, stretched over the uniquely shaped base. 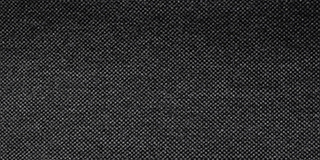 The cushion only requires very light cleaning and minimal maintenance.